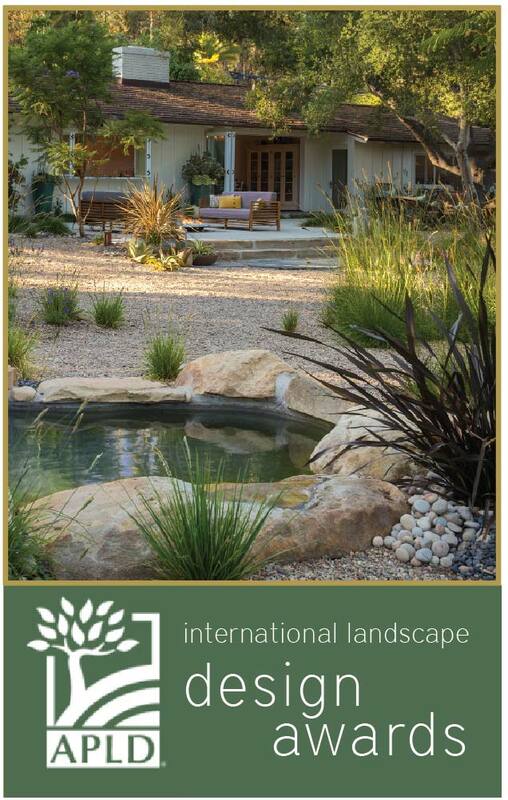 The International Association of Professional Landscape Designers (ALPD) has named Margie Grace, 2018 Designer of the Year – the highest honor in our industry. 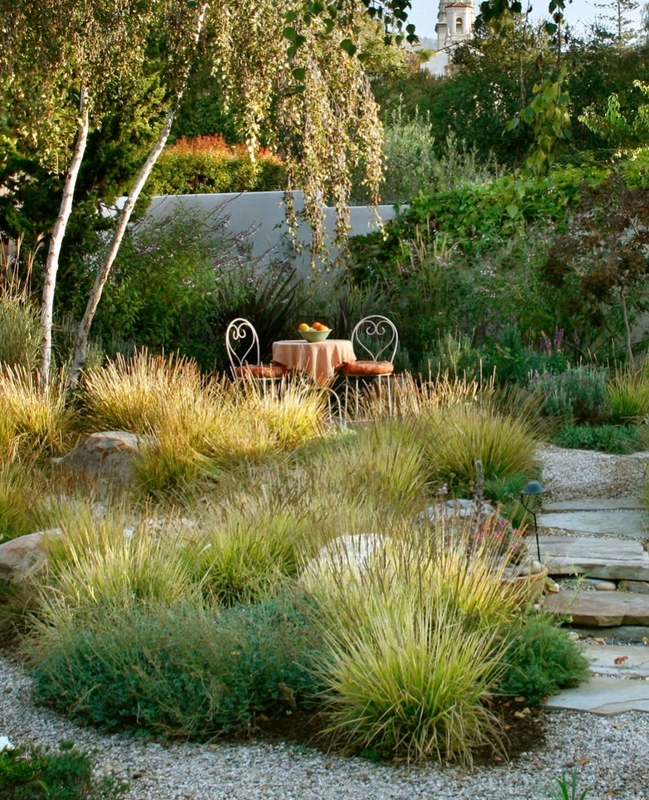 It is a special privilege to win Designer of the Year and a Gold Award for the “Sycamore Canyon” gardens because it’s more than just a project to us: it is also our home. With only ourselves to please, I had the opportunity to explore and experiment a little. Why not go for it? 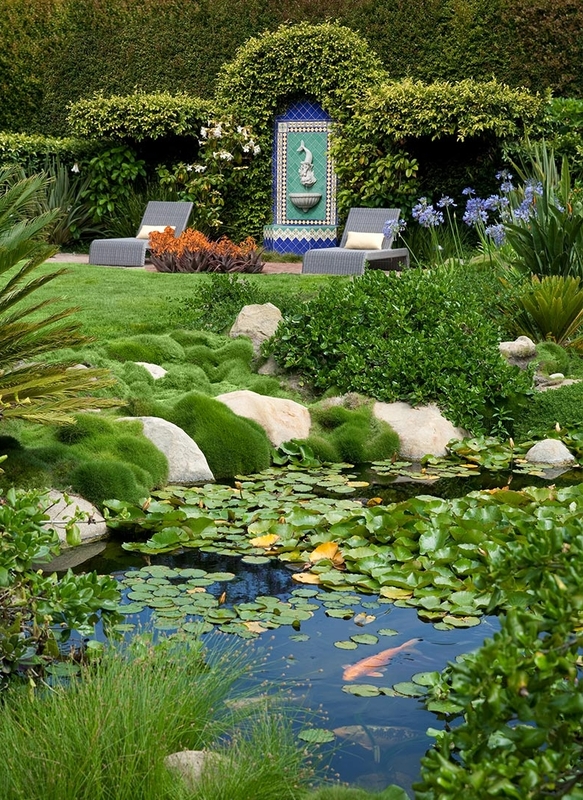 I wanted to perfect what we call The Art of Outdoor Living – the ultimate Santa Barbara lifestyle. 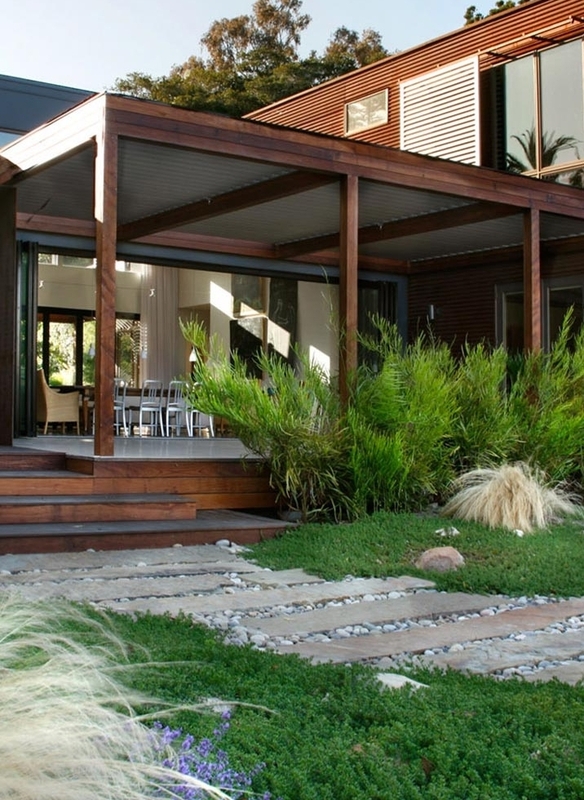 We envisioned a seamless connection between indoors and out and tripling our living space with lots of of outdoor “rooms” – places to enjoy any time of day, any time of year. 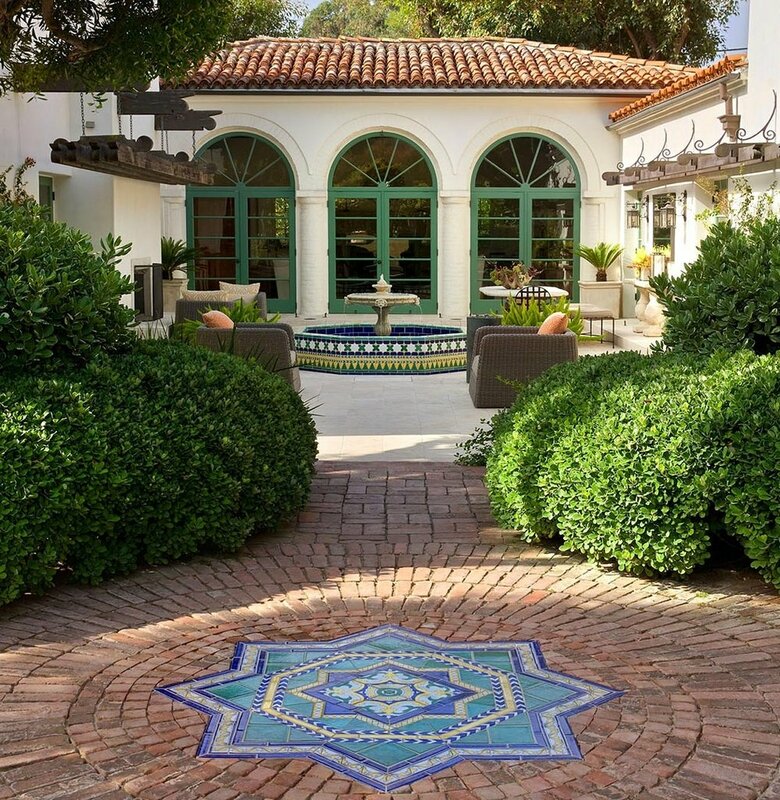 Margie previously was named Designer of the Year in 2009 by APLD for El Pueblo Viejo. This iconic home and studio, was a perfect candidate to do that thing we love so much here in California: blur the lines between house and garden. 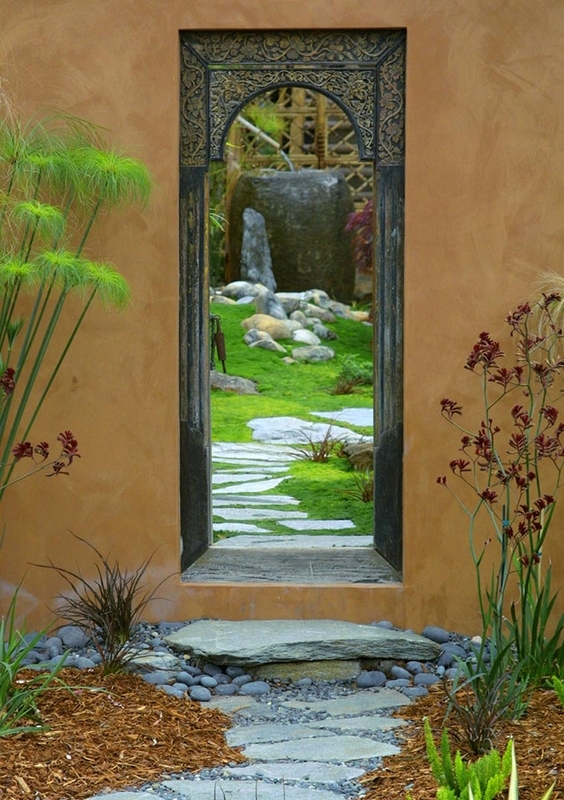 Please click on the images to learn more about these award-winning gardens.